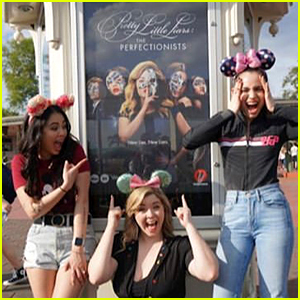 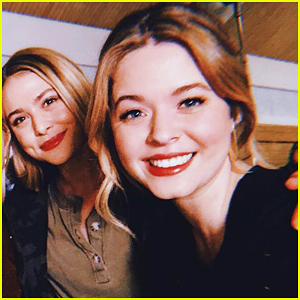 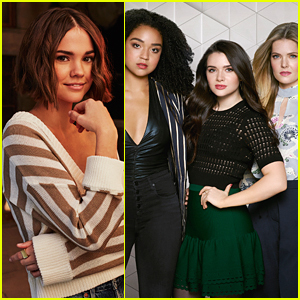 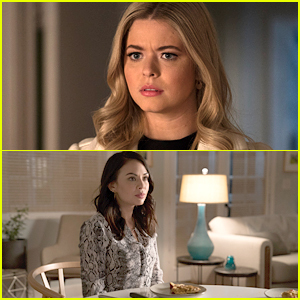 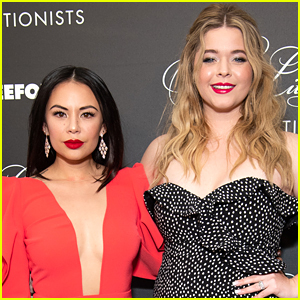 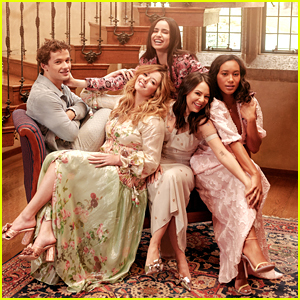 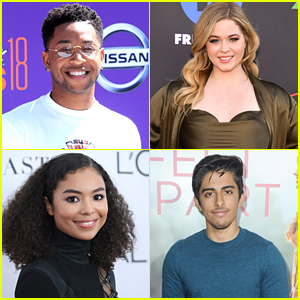 Sasha Pieterse & Janel Parrish Have Mini-Photo Shoot With ‘The Perfectionists’ Billboard in Times Square | Janel Parrish, Sasha Pieterse, The Perfectionists | Just Jared Jr.
Just like Sofia Carson did a few weeks ago, Sasha Pieterse and Janel Parrish stopped by to see the giant billboard for The Perfectionists in Times Square, New York City this week. 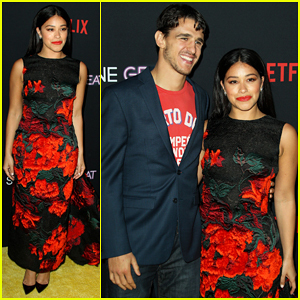 The two stars of the series made a few press stops to promote the new show before checking out the huge poster. 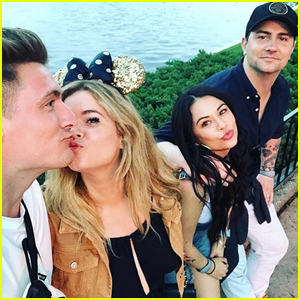 “A total dream,” Janel posted on her Instagram. 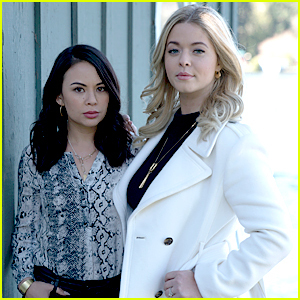 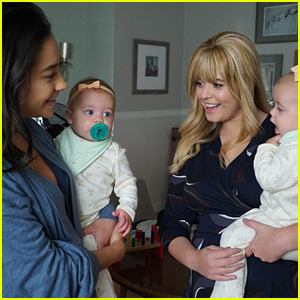 You can even watch a cute video Sasha and Janel shot while there below!